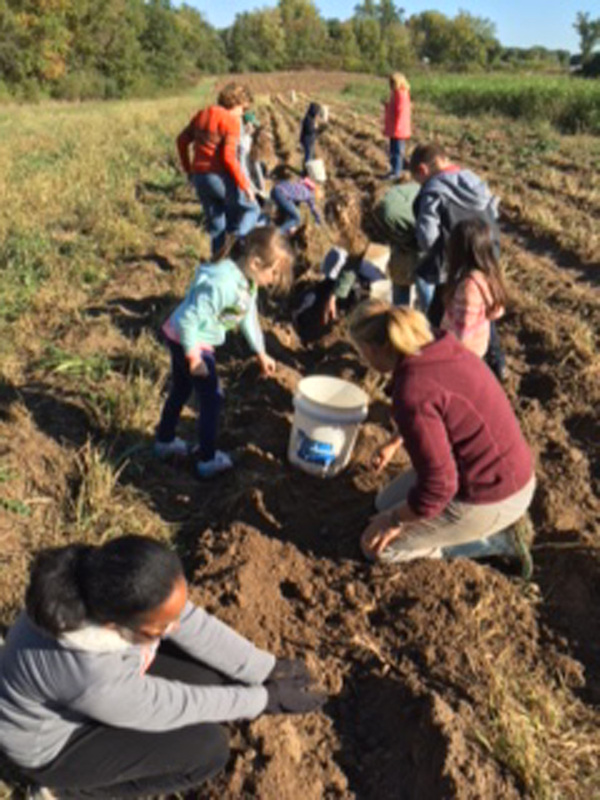 Bring your family and learn how we plant onions, strawberries and/or potatoes. This is a great activity for folks of all ages and capabilities. Bring a lunch to picnic afterwards. We will provide sweet treats from Sucrose Bakery for all your help!